2016年是个多事之秋: 2月20当天也是突然离世的最高法院保守派大法官Antonia Scalia 的葬礼; 在全国范围内, 2月20 日Donald Trump在South Caroline共和党初选中渐露头角; 而在本地, 2月20 日这天也是前不久因公殉职的两名警察出殡之日。那两位中年警察在Panera Bread店里被一流浪汉用枪击中，当场死亡，留下未成年的孩子。出殡之日，全城高速公路部分封锁, 由救火车开路, 护送着两位警察的灵车, 沿高速南下，经环城公路西行, 上另一高速将两位警察葬于城北的一个公墓。笔者的车经过高速公路的天桥时, 目睹许多车辆停在路边，很多白人自发站在天桥上，目送着下面缓缓行驶的灵车，神情肃穆，面带忧伤: 这是这个骄傲民族的无声抗议! 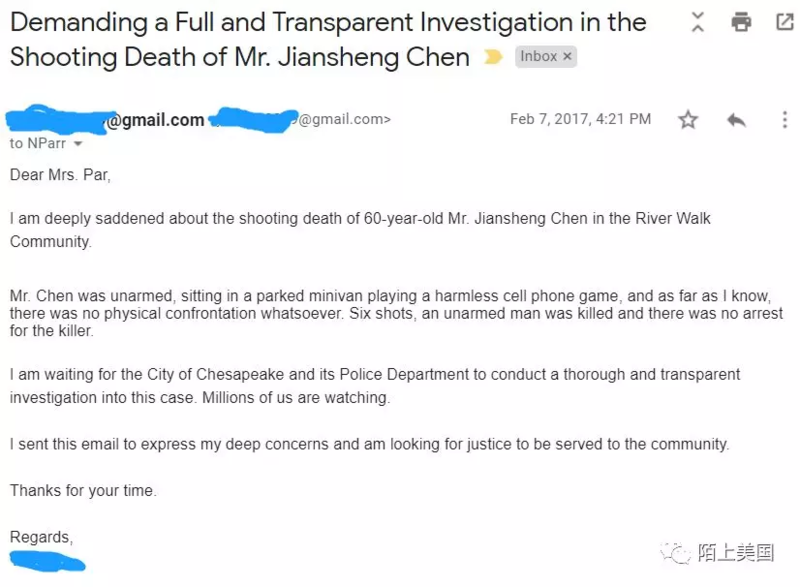 看着这一切，联想到前两天新闻里提及奥巴马总统在白宫接见了Black life matters的领䄂, 笔者心中忽然一阵茫然, 这难道是我们背井离乡，千里迢迢投奔的美国? 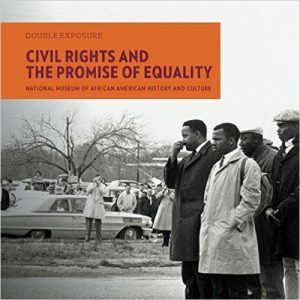 Volume 2 of Double Exposure commemorates the ongoing fight to fulfil the promise of freedom and equality for all American citizens, from the Civil War and Reconstruction to the present. It features powerful images from, for example, Leonard Freed’s series, Black in White America, Ernest C. Withers’s photographs of the Sanitation Workers’ Solidarity March in Nashville, and Charles Moore’s documentation of police brutality during the 1963 Birmingham Childrens’ Crusade. Bryan Stevenson is the founder and executive director of the Equal Justice Initiative and a professor at NYU School of Law. Histories of civil rights movements in America generally place little or no emphasis on the activism of Asian Americans. 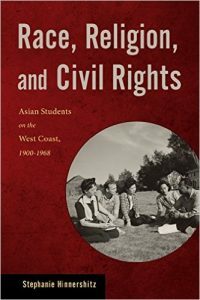 Yet, as this fascinating new study reveals, there is a long and distinctive legacy of civil rights activism among foreign and American-born Chinese, Japanese, and Filipino students, who formed crucial alliances based on their shared religious affiliat ions and experiences of discrimination. Stephanie Hinnershitz tells the story of the Asian American campus organizations that flourished on the West Coast from the 1900s through the 1960s. Using their faith to point out the hypocrisy of fellow American Protestants who supported segregation and discriminatory practices, the student activists in these groups also performed vital outreach to communities outside the university, from Californian farms to Alaskan canneries. Highlighting the unique multiethnic composition of these groups, Race, Religion, and Civil Rights explores how the students’ interethnic activism weathered a variety of challenges, from the outbreak of war between Japan and China to the internment of Japanese Americans during World War II. Drawing from a variety of archival sources to bring forth the authentic, passionate voices of the students, Race, Religion, and Civil Rights is a testament to the powerful ways they served to shape the social, political, and cultural direction of civil rights movements throughout the West Coast. 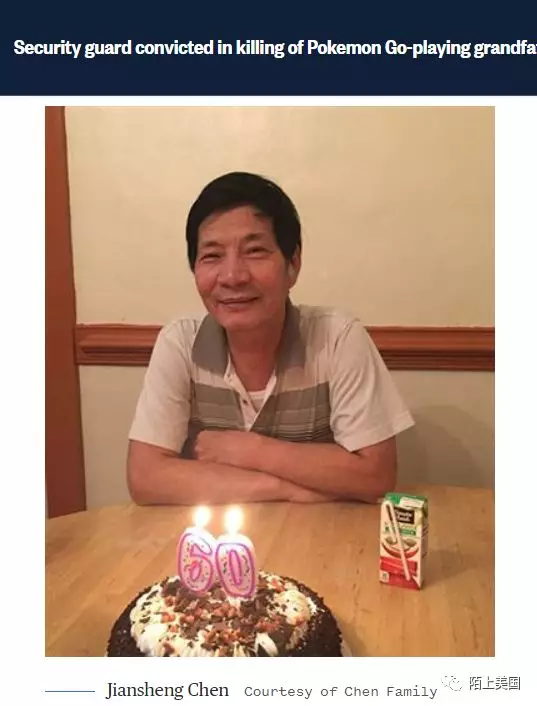 CBS 60 Minutes this Sunday, May 15, 2016 at 7:00PM ET/PT for a special broadcasting about the wrongful prosecutions of economic espionage including Temple University Professor Xiaoxing Xi and National Weather Service hydrologist Sherry Chen. 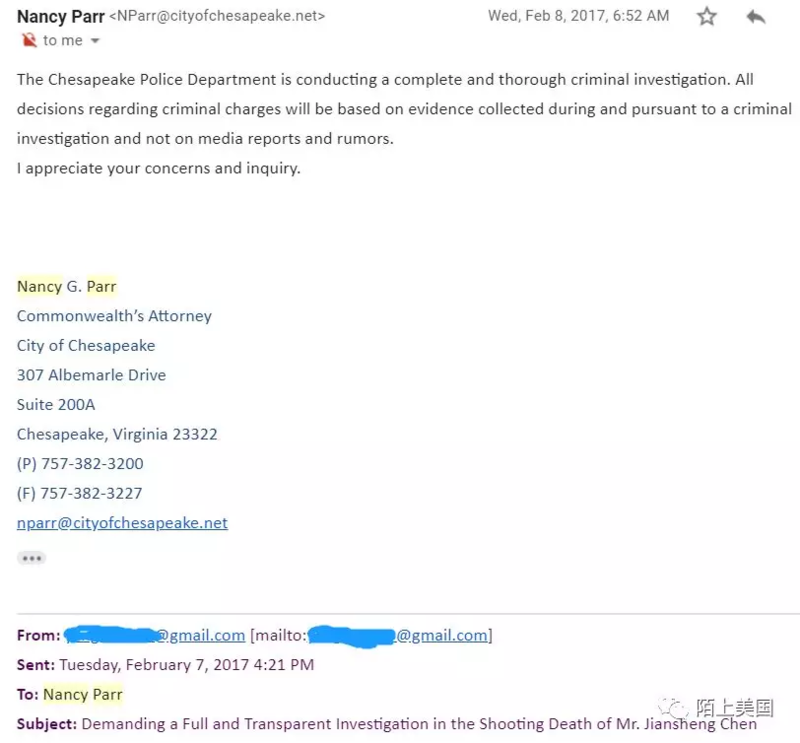 For more information on the case of Sherry Chen, please visit www.sherrychendefensefund.com. The collected trust fund is used for legal related expenses. Any left over funds, if any, goes to non profit charitable organizations. Helping Sherry is like helping ourselves. The Privacy Act was enacted to safeguard against misuse and abuse of information and data about an individual collected by the government. DHS proposes major, extensive exemptions from the Privacy Act under the National Insider Threat Program, including avoidance of accounting for disclosure, denial of an individual from accessing his or her own records, and collection and retention of information about an individual regardless of relevancy or accuracy and without notification. The Committee of 100 strongly supports law enforcement in general, and has done so in the past. 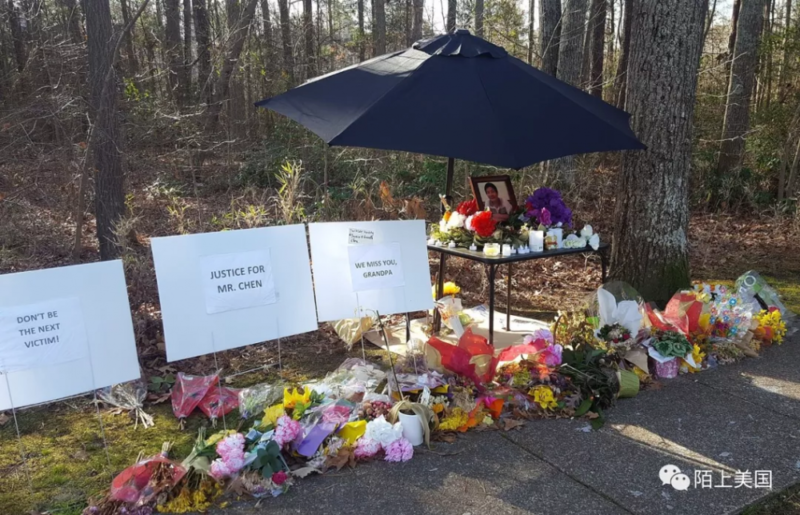 There is a singular concern in this instance that the DHS proposal is too broad and should reflect a needed protection or assurance about the importance of protection of innocent individuals who may be caught up in DHS’ activities and processes. Historically in our country, Asian Americans have been subjected to incredible discrimination including the Chinese Exclusion Act. Again, during the Second World War, individual census data was used to identify, collect and intern Japanese Americans although such disclosure was prohibited by law. In more recent times, an overzealous desire to protect American properties has overstepped legal boundaries. 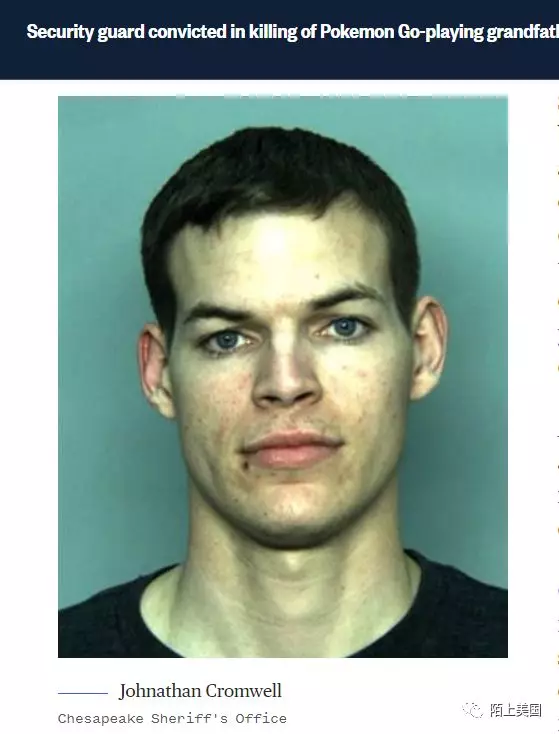 A Chinese American federal contractor was prosecuted by a biased investigation, which ultimately led to the presiding federal judge apologizing for the inappropriate prosecution and treatment at the end of the trial. Another Chinese American federal employee was wrongfully accused by an unreliable source based on the former’s national origin; serious damage had already been inflicted on the individual by the time the government dismissed her case. These matters shattered dreams, and destroyed careers, lives, and financial security. bigotry, and subject to unjust and damaging investigations and prosecutions with no recourse.  Third-party monitoring to be established to review regularly the inherent policies and practices related to the program. Thank you for considering our comments. Jason Shen on Jason Shen: What is life like for the Asian American man in 2015?